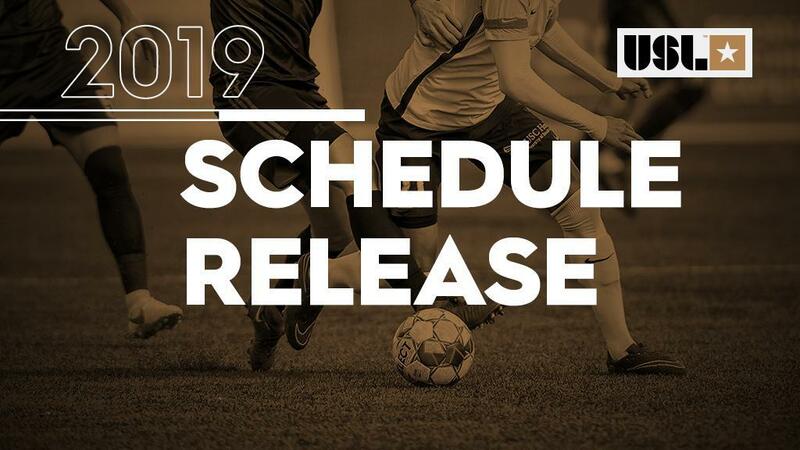 TAMPA, Fla. – The USL Championship unveiled its 2019 regular-season schedule on Wednesday, with 36 teams set to play 612 games over 33 weeks in what amounts to the biggest year in the league’s history. 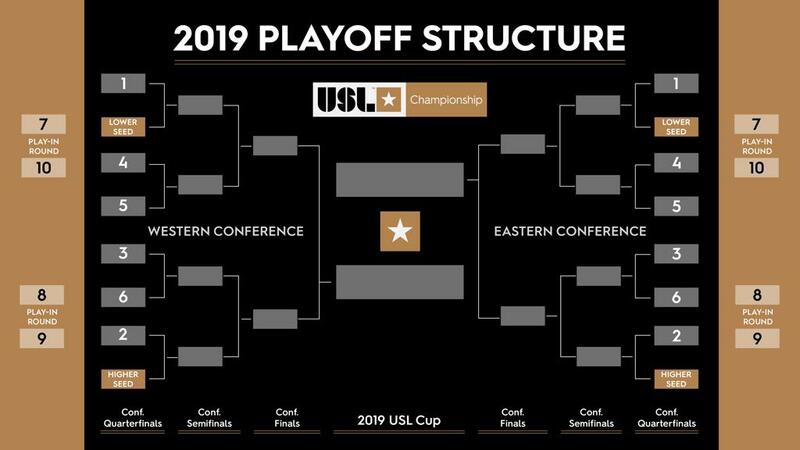 Building off a historic season that saw almost 3 million fans attend games in the 2018 regular season and USL Cup Playoffs, the 2019 USL Championship regular season will see the league’s 36 teams play home-and-home series within its own conference. All of the action will be available digitally through ESPN+, with future announcements regarding the league’s national television schedule to be made at a future date. Saturday night contests dominate the 2019 regular-season schedule, with almost three-quarters of the league’s games (455 of 612) set for prime weekend dates. The busiest day of the season will arrive on Saturday, September 28 with an 18-game slate that will see every team in the league in action. Rivalries will again take center stage across the league this season, with notable matchups in the Eastern Conference including the return of the Kings’ Cup rivalry when Louisville City FC plays host to Saint Louis FC on May 18 at Slugger Field. Other games to watch include the first meeting between Birmingham Legion FC and Memphis 901 FC on May 4 at Memphis’ AutoZone Park, and a late-season clash between the Charleston Battery and North Carolina FC on September 22 at Charleston’s MUSC Health Stadium that could determine the winner of the Southern Derby for the 2019 season. Following the Play-In Round, the two teams to advance will be placed into the main bracket for the Conference Quarterfinals, with the lower remaining seed facing the conference’s No. 1 seed and the higher remaining seed facing the No. 2 seed.